Is your make-up is always completely on fleek, but your hair looks dull? With the right hair dye you let your make-up look pop extra and no one can really get around you. Time to change it up! You need to create a spectacular hair look not to pay hundreds of euros at the hairdresser. 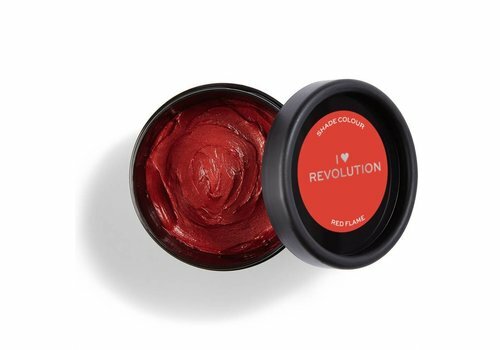 You can also do it yourself with the hair dye of I Heart Revolution! 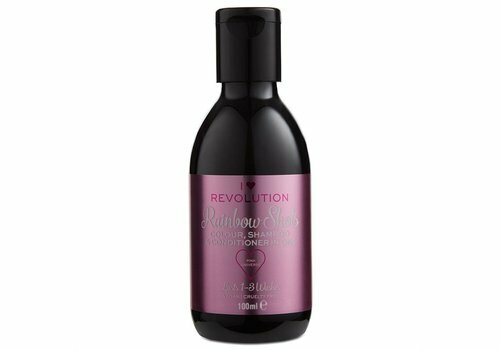 Whether it is for a one-off or if you want to enjoy your colored hair for a longer period of time; I Heart Revolution has it all for you in the form of very fine products that are very easy to use. Curious? Let's check it out! Omg, this is what you want! With the I Heart Revolution Rainbow Tones you can turn your hair color from boring to spectacular in no time. This semi-transparent paint stays nice for 8 to 12 washes and is easy to use. Thanks to the creamy gel formula, you apply the paint easily and evenly for a perfect result! You can choose from many different colors, so there is always a color that you will completely fall in love with! Would you rather not dye your hair, but want to be able to enjoy a different hair color for a certain occasion? Then I Heart Revolution Rainbow Pastes are really perfect for you! You simply flush out the color, making it perfect for a visit to a festival, for example. 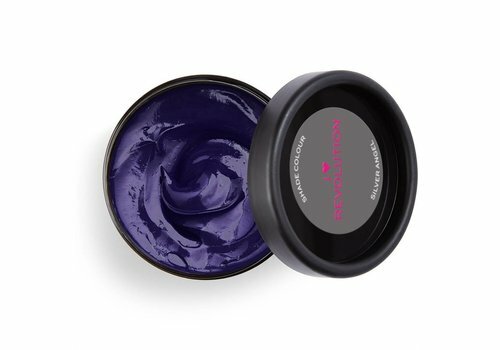 This paint is absolutely not harmful to your hair, on the contrary; it contains no peroxide and contains all kinds of ingredients that feed your hair! Say yourself, you really have to try this! Do you want to be able to enjoy your hair color a bit longer than one night, but do not get started with paint? Say hello to I Heart Revolution Rainbow Shots! This shampoo, conditioner and hair coloring in one gives you mega-quick care and a tan that stays good 1 to 3 washes. Your coupe has never had a change so fast! There are six different colors available that you can easily mix, so that you can create a perfect own color. 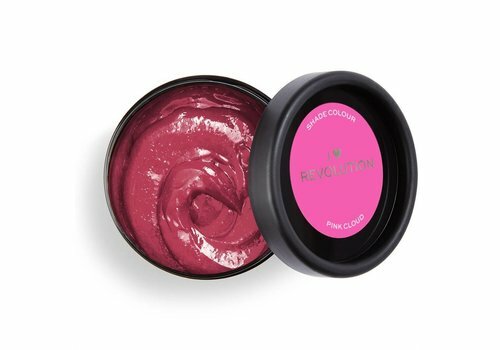 Want to buy I Heart Revolution Hair dye? Order quickly at Boozyshop! Say it yourself; you want to try this too! In any case, we are absolutely crazy about it. Now you! 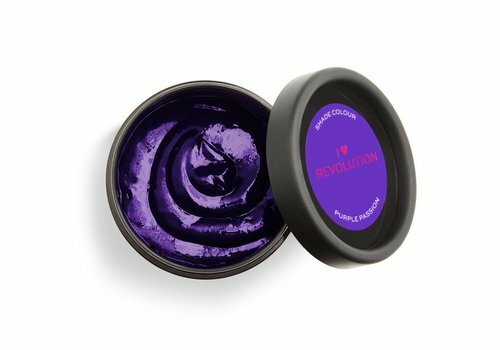 Order your favorite I Heart Revolution hair dye now quickly at Boozyshop. Do you order for more than € 30? Nice, because then you get a free gift from us. You want this babe!